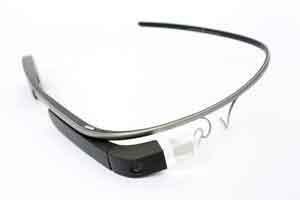 New York : Using Google Glass, a team of researchers is developing a ‘smart’ portable system that will use functional near-infrared spectroscopy (fNIRS) to measure a person’s brain activity on the go. The applications for fNIRS are endless from training air traffic controllers and drone operators to studying how students with disabilities learn best or why different people are more receptive to certain commercials. “This is a new trend called neuroergonomics. It’s the study of the brain at work cognitive neuroscience plus human factors,” said Hasan Ayaz, associate research professor at Drexel University. fNIRS is a way to measure oxygenation levels in the prefrontal cortex the part of the brain responsible for complex behaviours like decision-making, cognitive expression and personality development.